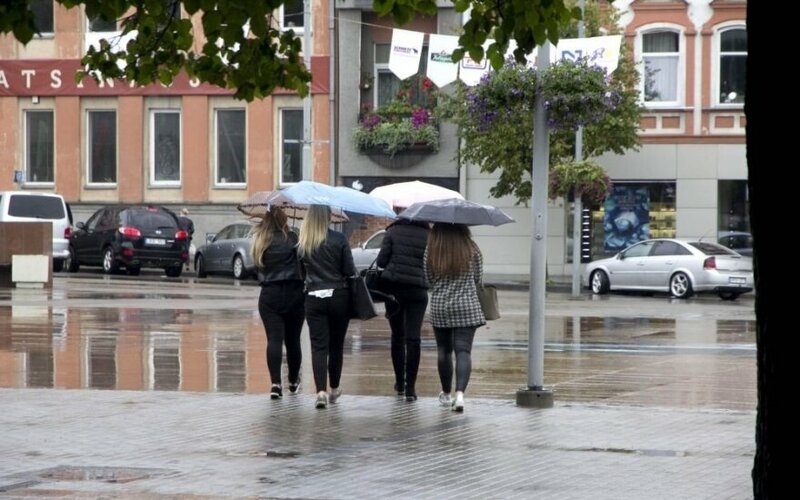 The coming weekend in Lithuania will be windy and rainy, weather services said, adding that rain is also expected next week. Saturday will bring rain mainly to the Western part of the country at night and to most of the districts during the day, with fog expected in some areas at nighttime. Westerly or southwesterly winds will blow at sustained speeds of between 6 and 11 m/s, gusting up to 15–17 m/s during daytime. Nighttime temperature should range between +4 and +9C and daytime temperature – between +10 and +14C. 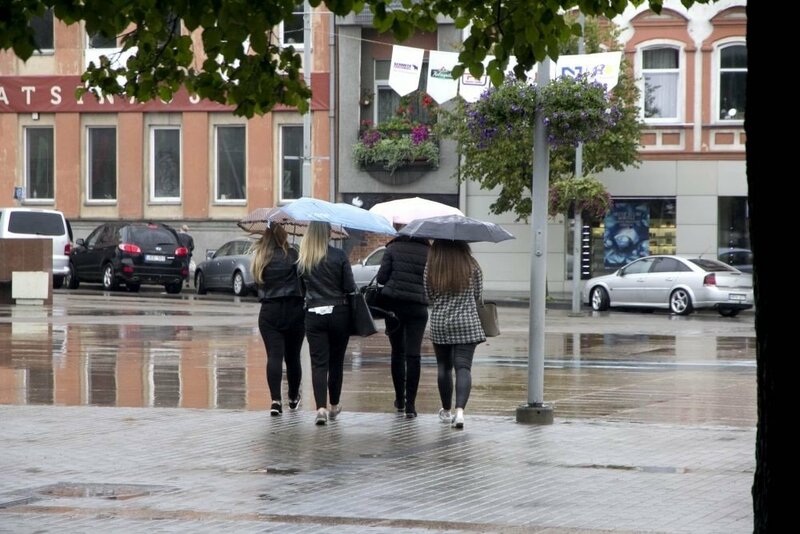 Sunday will also be rainy in many areas with southerly and southwesterly winds changing, during daytime, to westerly with speeds of 7–12 m/s and occasional gusts of 15–20 m/s. Nighttime temperature will be around +6–+11C and daytime temperature – around +7–+12C. Next week will also be rainy and windy all across the country.